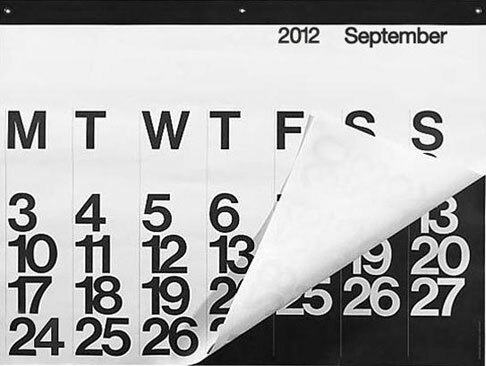 The Stendig 2012 Calender is the only calendar you need bother yourself with. The only one. 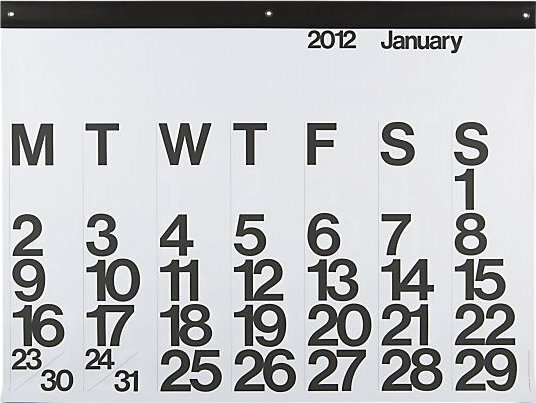 The Stendig Calender was first designed in 1966 by Massimo Vignelli and taken that year to the Design Collection of the Museum of Modern Art. 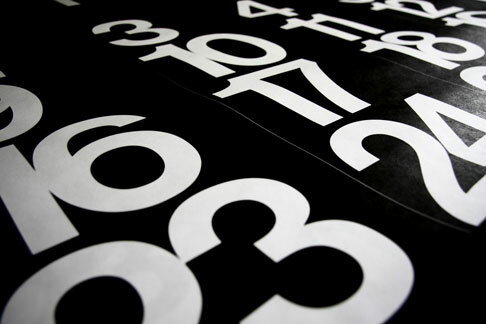 So if you think you know what makes a good calendar then you also know that size matters in a calendar with the Stendig measuring three feet by four feet. You can either purchase the Stendig 2012 Calender direct from Stendig for around $40 (within the continental US) or seek out a number of other online retailers. If you do a search on Flickr for Stendig then you will see how pleasant this calendar would look where ever it is you would put it.